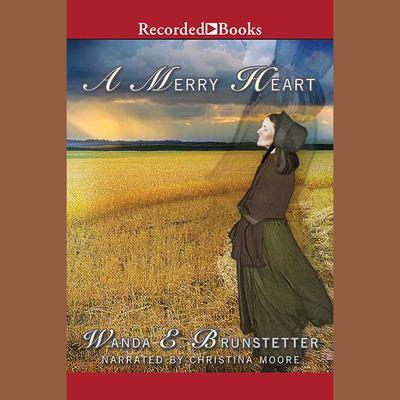 Best-selling author of The Bishop's Daughter,Wanda E. Brunstetter sets this poignant tale in Pennsylvania's Amish heartland. Convinced the blacksmith just wants a mother for his young daughter and a wife to cook and clean, Miriam spurns his heartfelt attention. Soon she meets an intriguing reporter. But will she find true love and happiness with an outsider or in an Old Order marriage?